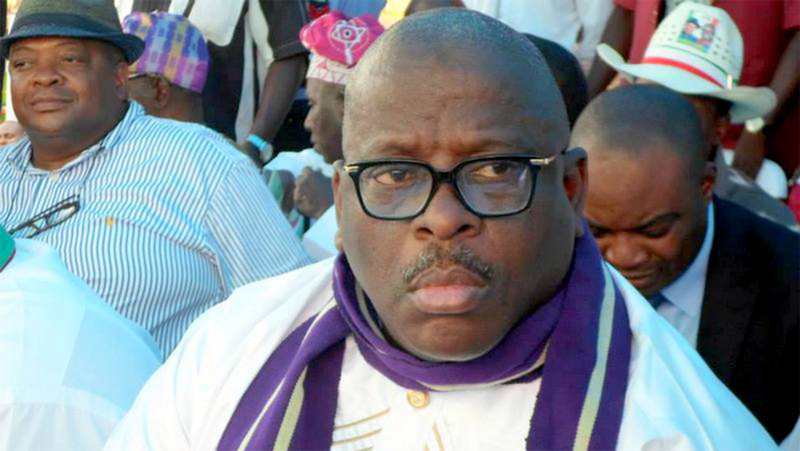 The Independent National Electoral Commission (INEC) has released the final list of candidates for the forthcoming governorship and State Houses of Assembly elections, with Senator Buruji Kashamu as PDP governorship candidate in Ogun. The governorship and house of assembly polls is scheduled for March 2. The Commission, however, recognised Sen. Buruji Kashamu as the governorship candidate and Reuben Abati as his running mate for the the Peoples Democratic Party (PDP) in Ogun.